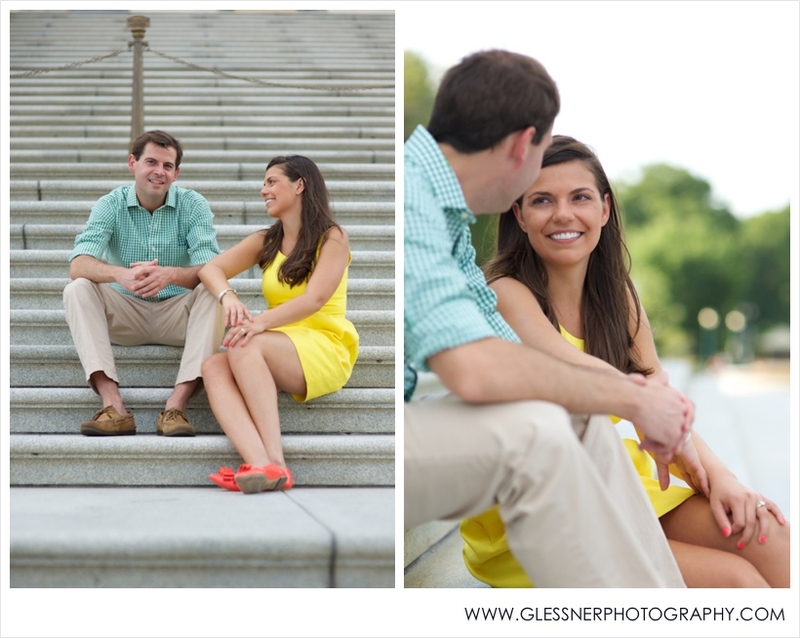 Courtney and Andy are one of the most kind and welcoming couples I've had the pleasure of photographing. 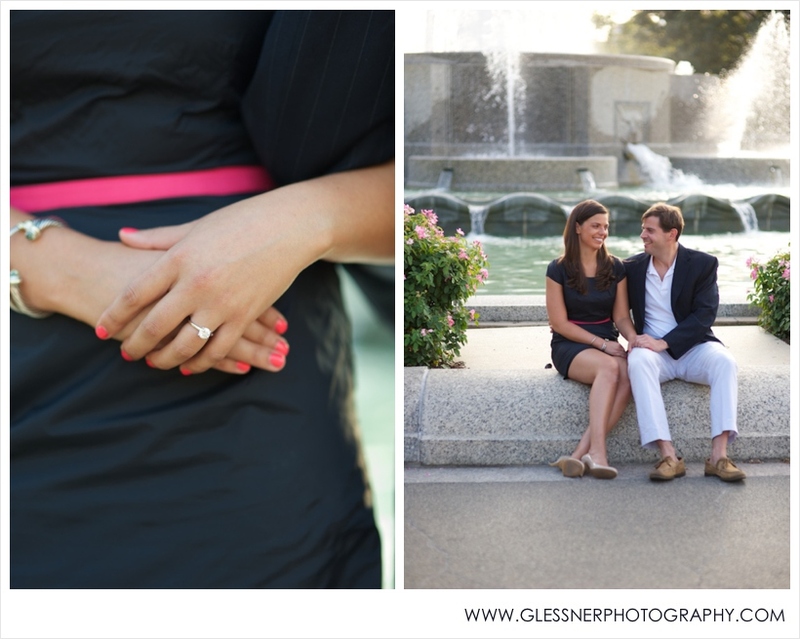 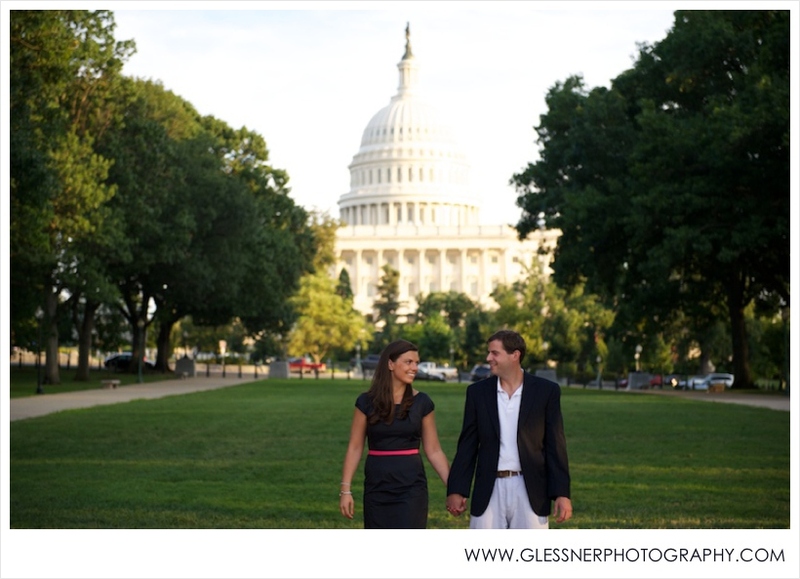 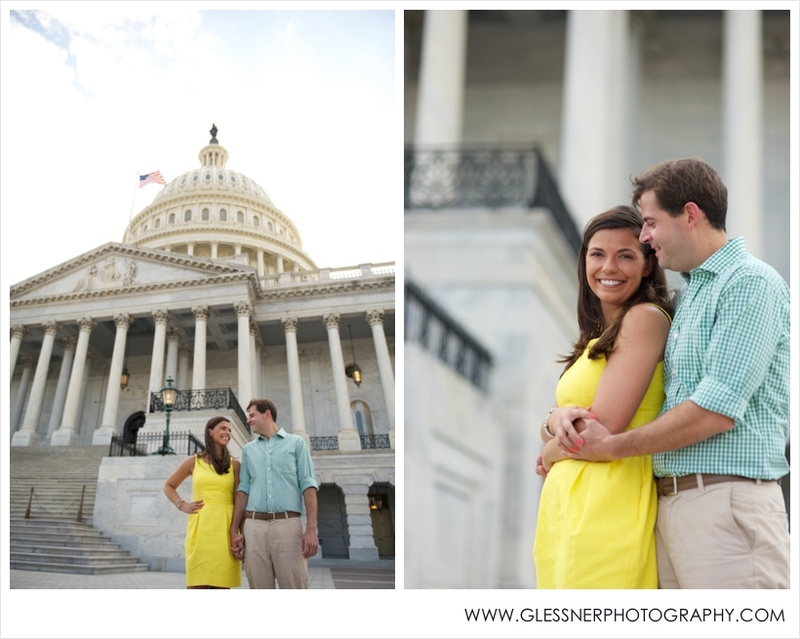 They'll be married at the Washington Duke Inn in Durham this fall, but they live and work in Washington D.C. Needless to say, I was over the moon when they asked if I'd be willing to travel to our nation's capital for their engagement session ... 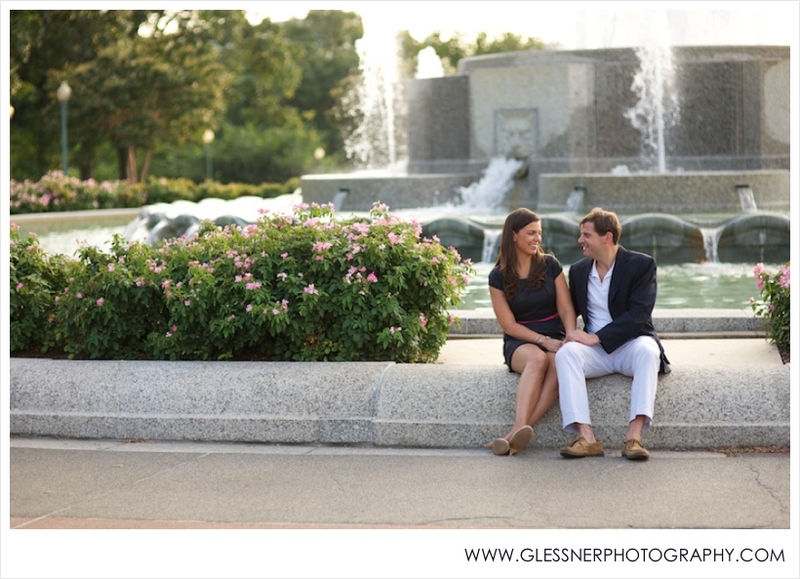 I always love having the chance to work in a new city, especially one with as much character as D.C.
Andy and Courtney :: Thank you so much for inviting me to your city! 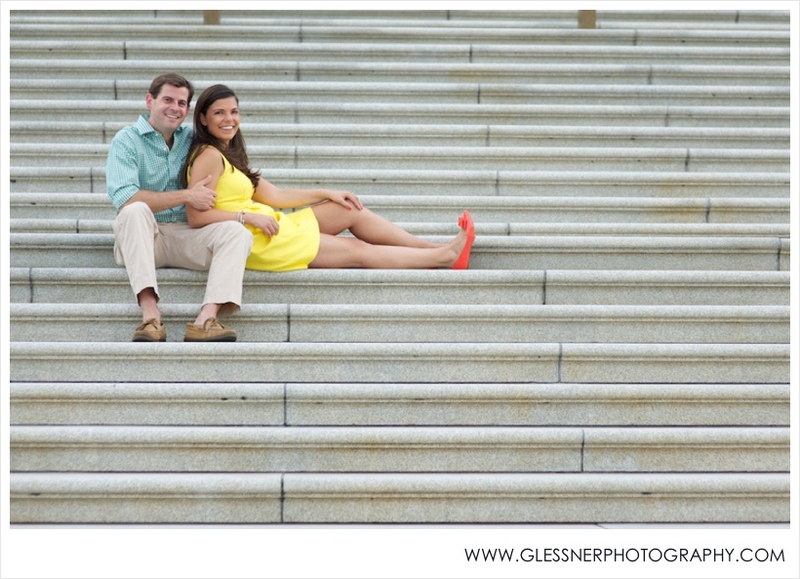 I had such a great time with the two of you, and I can't wait to photograph your big day in just a couple of months!